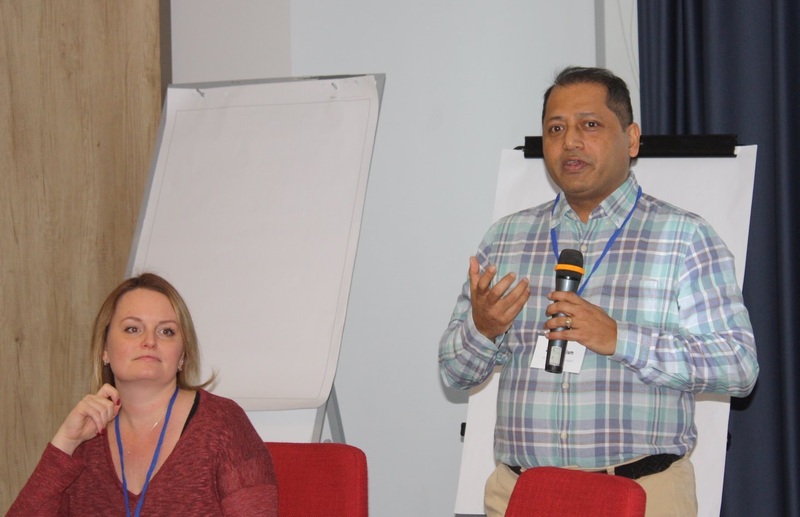 Within the research project “Expanding Access to Medication-Assisted Treatment in Ukraine” (ExMAT) implemented in close collaboration with Yale University School of Medicine, on Janгфкн 29-30 Module 4 of learning collaboratives on expanding access to OAT in Ukraine took place. 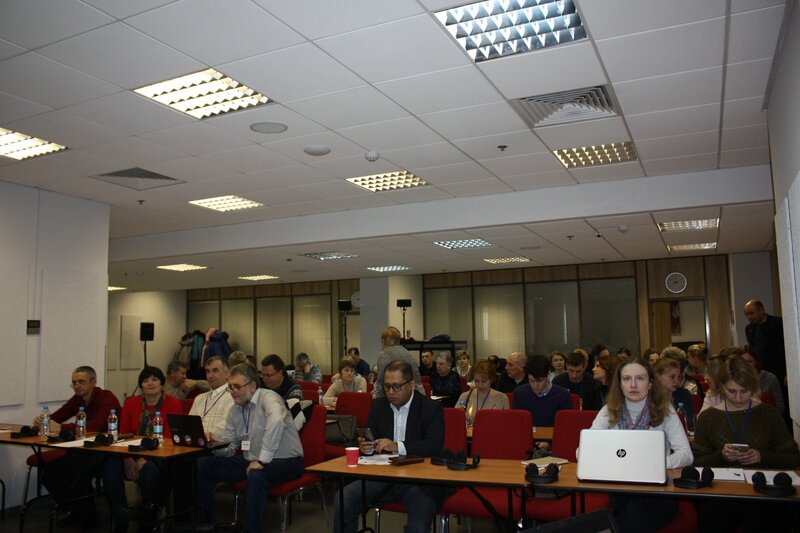 The goal of the meeting was to assess the scale-up of OAT program in Ukraine during 2018. The country managed to scale up by 15%! 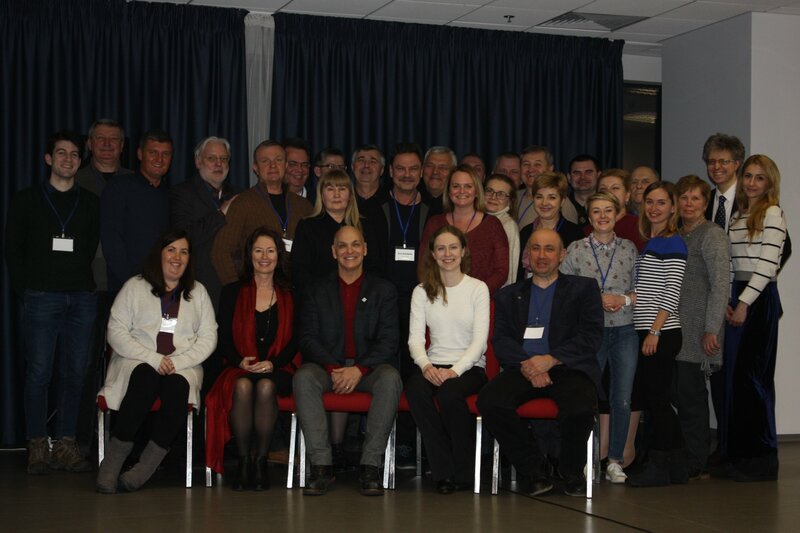 Module 4 of learning collaboratives was attended by Chief Narcologists of all regions of Ukraine and over 70 representatives of 75 OAT sites; coaching was provided by certified NiATx trainers from the Alliance for Public Health and Ukrainian Institute for Public Health Policy under thorough mentoring of Yale University specialists. Next module (Module No.5) of learning collaboratives is scheduled for April 2019.